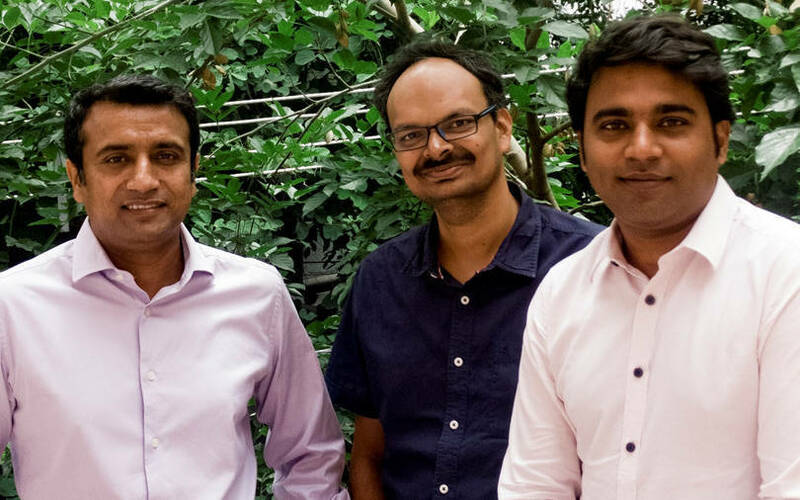 Digital investment advisory startup Kuvera has raised $4.5 million (Rs 31 crore) in a Series A round of funding from Eight Roads, the proprietary investment arm of Fidelity International Ltd.
Kuvera, run by Bengaluru-based Arevuk Advisory Services Pvt. Ltd, said in a statement it will use the funds to build its team and expand its product portfolio. “With Eight Roads as an investor, we will continue to innovate and expand our advisory offering across financial products,” said Gaurav Rastogi, CEO and co-founder of Kuvera. The startup said it is increasing its use of artificial intelligence to help its customers earn better returns on their investments while enhancing its product and service offerings to reduce the cost of accessing multiple financial products through a single digital platform. Kuvera was founded in 2016 by Rastogi, Neelabh Sanyal and Mayank Sharma as a ‘free-to-use’ web-based direct mutual fund investment platform. The startup had previously raised a total of $500,000 in two rounds of angel funding. Kuvera, which also users to switch from regular mutual funds to direct mutual funds, manages more than Rs 3,000 crore in mutual fund investments. The investment in Kuvera was made by Eight Roads’ new Fintech Strategic Investments team. The team is led by former Goldman Sachs executive Alokik Advani, who will join Kuvera’s board. The global team was set up eight months ago to invest in fintech businesses that can be a strategic fit for Fidelity. It recently invested in UK-based savings and investment platform Moneybox. Kuvera is the team's first investment in India. Eight Roads Ventures has separately invested in a number of Indian startups across sectors. The firm has made at least four other India-related bets this year alone. The investment firm led the Series A round of animal pharmaceuticals company Ashish Life Science Pvt. Ltd and the Series B round of software engagement firm Whatfix. Eight Roads Ventures and its US-based sister fund F-Prime Capital also invested Rs 218 crore in the injectables unit of Caplin Point Laboratories Ltd. Besides, the firm invested more money in US-based MineralTree Inc, which offers payment automation solutions and is led by its Indian-origin founder.